Well put. 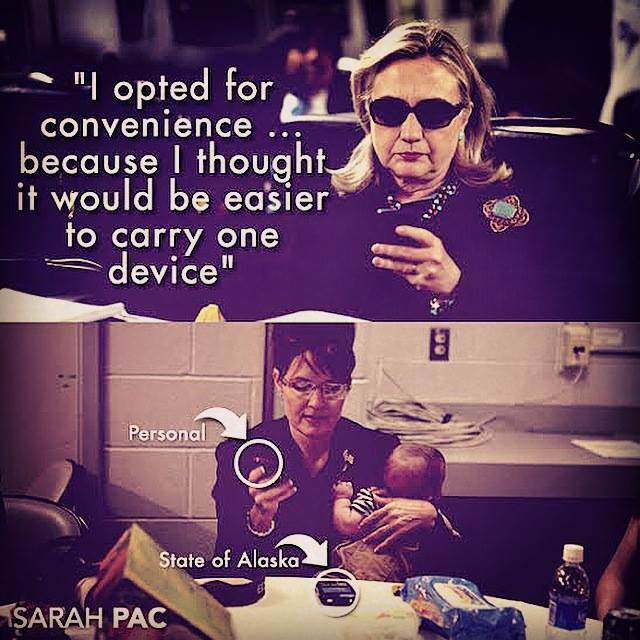 Unfortunately the one device she opted for was her own server. Here’s the thing: the taint from this is going to linger. Her own party is nervous. I think she’s in trouble.